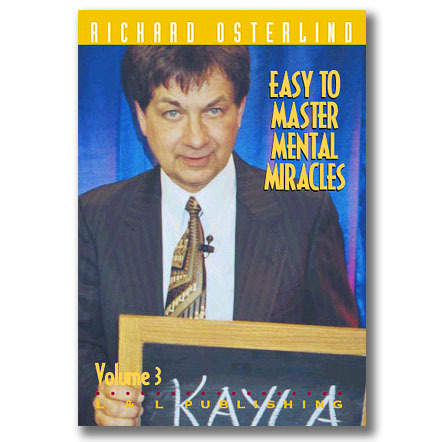 Most mentalists perform for small groups of spectators made up of family and friends. 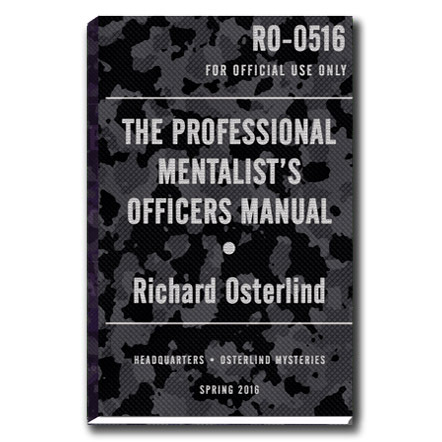 On these DVDs, Richard Osterlind turns his attention to intimate, close-up mentalism with items perfect for those situations. Many use playing cards but there are some effects using other objects. . .or no objects at all! 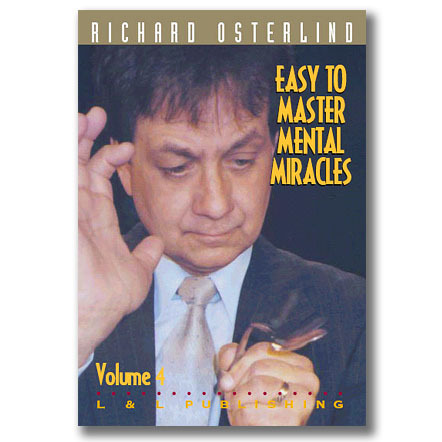 Besides the complete contents of the wildly popular Dynamo Deck booklet, you’ll will also find a great Living and Dead routine, a fantastic new spoon bend, a close-up Q&A act, Richard’s fantastic ending for Impromptu Out of this World, a demonstration of Richard’s unique Contact Mind Reading, a great billet routine based on an idea by Syd Bergson and, for the first time on DVD, Richard performs and explains his Miracle Thought Projection! And there’s more! 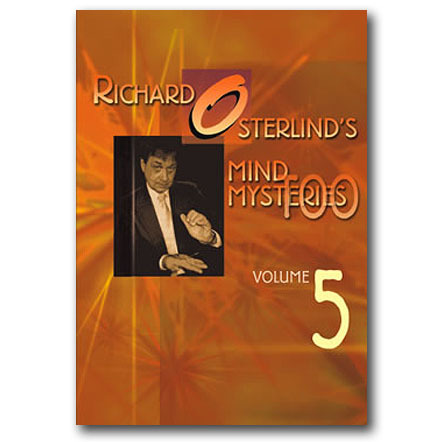 The two DVDs contain a total of 21 mind-shattering effects that Richard actually uses in his close-up performances—every one a first-class, professional routine. 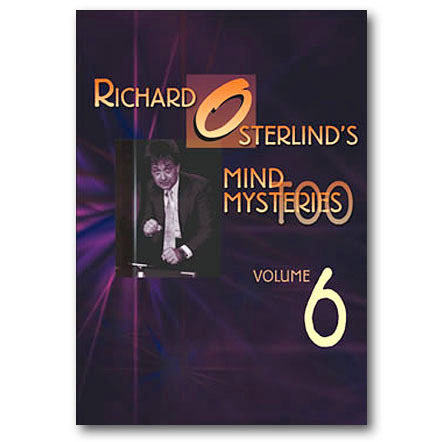 Plus, you will learn all the great performing insights as Richard, along with co-host Jim Sisti, explains all of the details. 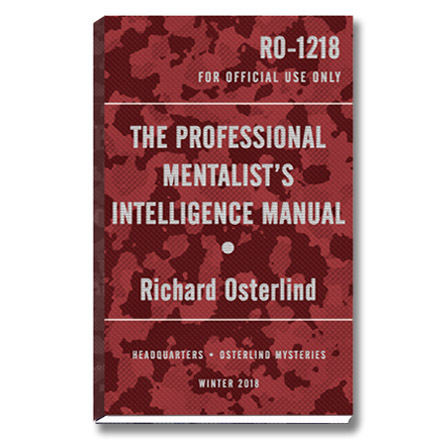 Never be caught unable to perform again. 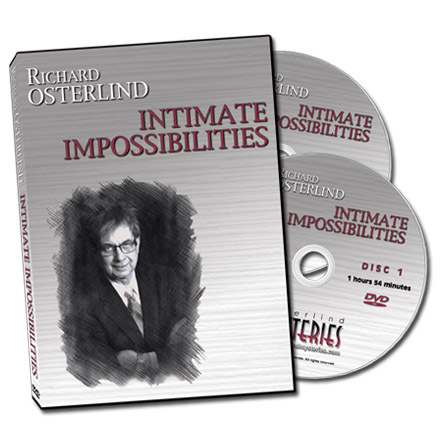 With the gems you’ll find on Intimate Impossibilities, you will always be ready to go—anywhere. . .and at any time!